The consumer powerhouse behind Cillit Bang has gatecrashed Bayer’s bid for U.S. vitamin maker Schiff. At a 23.5 pct premium and 16.5 times EBITDA, the $1.4 bln counterbid is potent stuff. But trust Reckitt to extract big synergies, as it did in previous punchy deals. Reckitt Benckiser Group Plc said on Nov. 15 that it would launch a $42-a-share tender offer for Schiff Nutrition International Inc, topping a deal the U.S. maker of vitamins and nutritional supplements had recently struck to sell itself to Bayer AG, the German drug and chemicals group. London-listed Reckitt will offer $42 a share in cash for Schiff, valuing the target at about $1.4 billion including debt. 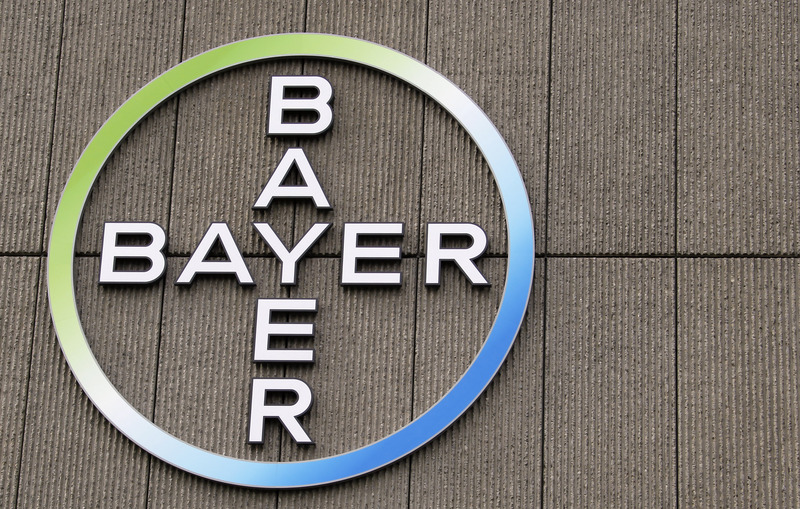 The tender is at a 23.5 percent premium to Bayer’s agreed, $34-a-share takeover, which was announced on Oct. 30. The Bayer deal allowed Schiff to entertain counter-offers made in writing before Nov. 28, but if Schiff accepts an alternative proposal Bayer is entitled to a $22 million break fee. Shares in Reckitt stood 0.6 percent lower at 3,729 pence by 0954 GMT. Schiff shares rose nearly 30 percent in aftermarket trading in New York to $44, suggesting investors expect a higher counter-offer. If Reckitt’s bid succeeds, this would be the first significant deal struck by Rakesh Kapoor, the company veteran who succeeded Bart Becht as chief executive in September 2011. The company, whose “Powerbrands” include Durex, Finish and Airwick, is the world’s fourth-largest household and personal products company by market value, according to Starmine.